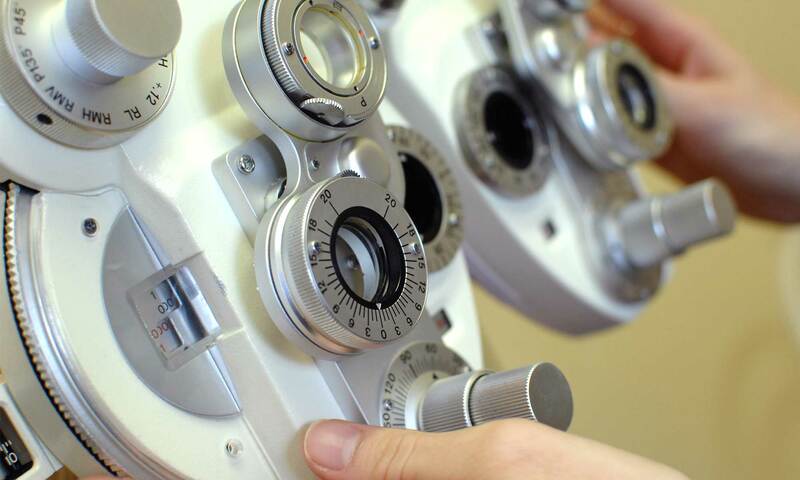 Our website address is: http://blog.optom.com.au administered by Hanks Optometry Trust (ABN 15 765 921 432). We will make all reasonable efforts to ensure that the information held about you is complete, accurate and up-to-date. We will take all reasonable steps to protect the personal information we hold about you from misuse, loss, unauthorised use, modification and disclosure. Only the staff of this business are permitted to access your personal information if it is provided to us. We keep personal information about customers for a minimum of five years from the time of last contact. We will not collect or disclose sensitive information about you unless we have your consent or you would reasonably expect that the information may be disclosed in the course of the services we provide to you. We will not collect information about a person’s health, their racial or ethnic origin, their political, religious or philosophical beliefs and affiliations, their membership in professional or trade associations or unions, their sexual preferences or businesses, or their criminal records without the person’s consent, except where collecting such information is required by law, or where the customer (or their representative) cannot give consent and the information is needed to provide a health service to the customer or to reduce a threat to the life or health of another person.